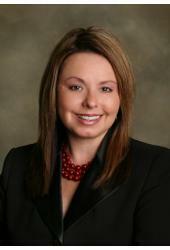 Born and raised in Bulloch County, Jackie has been licensed as a real-estate agent since 1998. Currently a Continuing Life Member with the Statesboro Board of Realtors. Specializing in real estate with a personal touch.